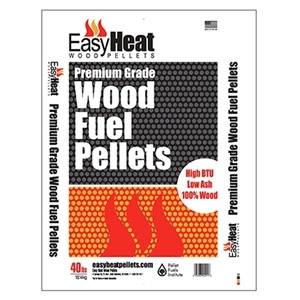 Easy Heat is a leading U.S. producer of Premium Grade Wood Fuel Pellets that provides an environmentally conscious way to effectively heat homes and businesses. As a biomass energy company, we are dedicated to utilizing innovative technologies and processes to deliver sustainable fuel sources to our customers that optimize efficiency while reducing waste. Our goal is to help clients conserve precious natural resources and cut spending on energy costs. 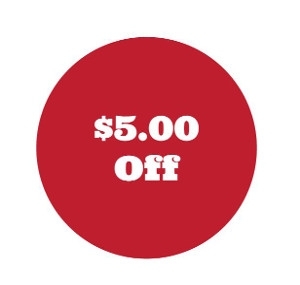 And of course, stay warm. 40 lbs.